AUSTRALIAN Wool Innovation will be urged to defend the wool industry against the latest campaign by the animal rights group People for the Ethical Treatment of Animals. At an invitation-only strategic planning workshop in Sydney tomorrow, defence of wool growers’ and wool’s reputation in the United States and the European Union will head the agenda of The Australian Wool Growers Association. On its website, PETA claims it has released 11 exposés of 99 sheep operations on four continents that revealed sheep were systemically beaten, kicked, punched, and mutilated in the wool industry. 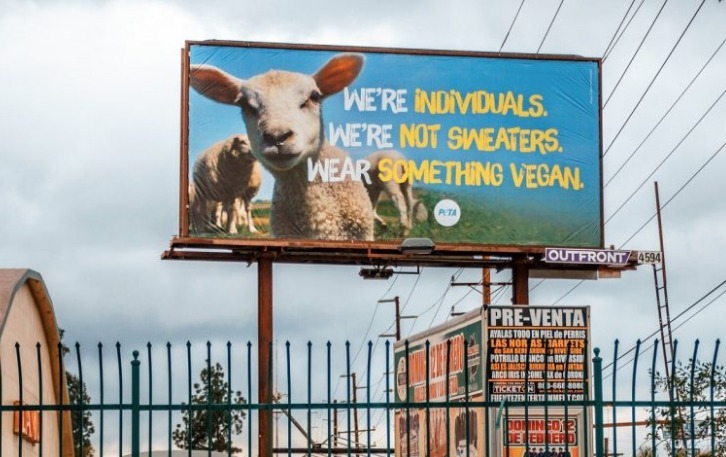 In its latest ‘coast-to-coast’ campaign PETA is making a renewed effort to urge shoppers to stop buying woollen garments, placing billboards in major shopping areas and near retailers to influence consumer buying and retailer stocking decisions. AWGA director Chick Olsson suggested demand for Merino wool is highly limited to China, owing to uncontested and false animal rights activities in major textile markets. AWGA strongly believes that if wool is and the industry is not defended, it will continue to lose textile market share, he said. Mr Olsson said AWI has done nothing to counter the PETA campaigns. 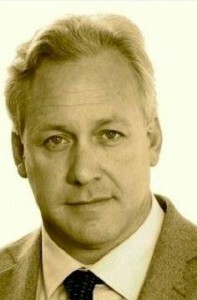 “One method of defence might be the re-emergence of the Wool Carbon Alliance, which the last AWI chairman shut down. “The fact wool is 50 percent pure carbon; a carbon sink in renewable annual terms is an amazing story for consumers,” he said. “We also need to let consumers about our welfare practices and stop hiding and hoping these issues will go away. “This is truly simple thinking from truly simple minds,” he said. Mr Olsson said queried whether a major sheep stud would ignore a billboard campaign similar to that which PETA has mounted against the wool industry. Sheep Central received no response to questions to AWI chair Colette Garnsey and chief executive officer Stuart McCullough asking what AWI is doing to combat the PETA campaigns impact on retail sales and whether they believe anything should be done. I was amazed to learn recently that PETA was granted charity tax free status in 2017 by the Federal Government. This should be cancelled.